The idea behind this book is to produce a fully comprehensive and highly illustrated "how to" technical reference manual, demonstrating surgical procedures in a step by step manner. 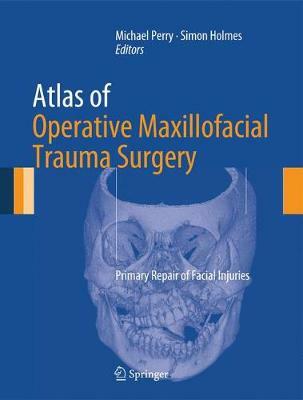 This book also covers assessment and investigations, but focuses on the surgical and non surgical management of all aspect of maxillofacial trauma. It will include most, if not all, of the surgical approaches and techniques used, for all injuries. This volume includes emergency procedures and the various techniques in repair of fractures and soft tissue injuries, from the simple to the complex. Each step is illustrated photographically or with line diagrams, with explanatory text. This will enable surgical trainees and surgeons with limited trauma experience to understand how and why any particular procedure is undertaken.